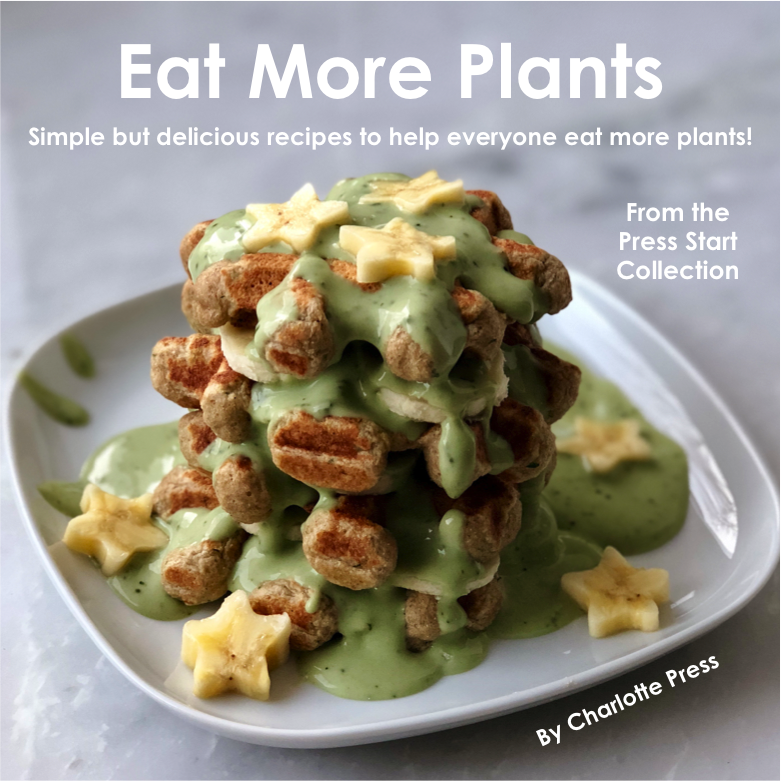 My newest cookbook, Eat More Plants is full of plant-based recipes to help everyone work more plants int their diet! Whether you're a veggie-loving vegan or a meat-lover who THINKS they don't like veggies, this book is for you! Similar to my first book (below) I have recipes from every category - breakfast, snack, main dish, sauces. These recipes will trick even the pickiest eater to eating more vegetables, with everything from crave-able main dishes like mac and cheese to sneaky snacks like cauliflower muffins, this book has you covered! I'm SUPER excited to have finally compiled all my favorite recipes into one cookbook, Not So Basic Basics. 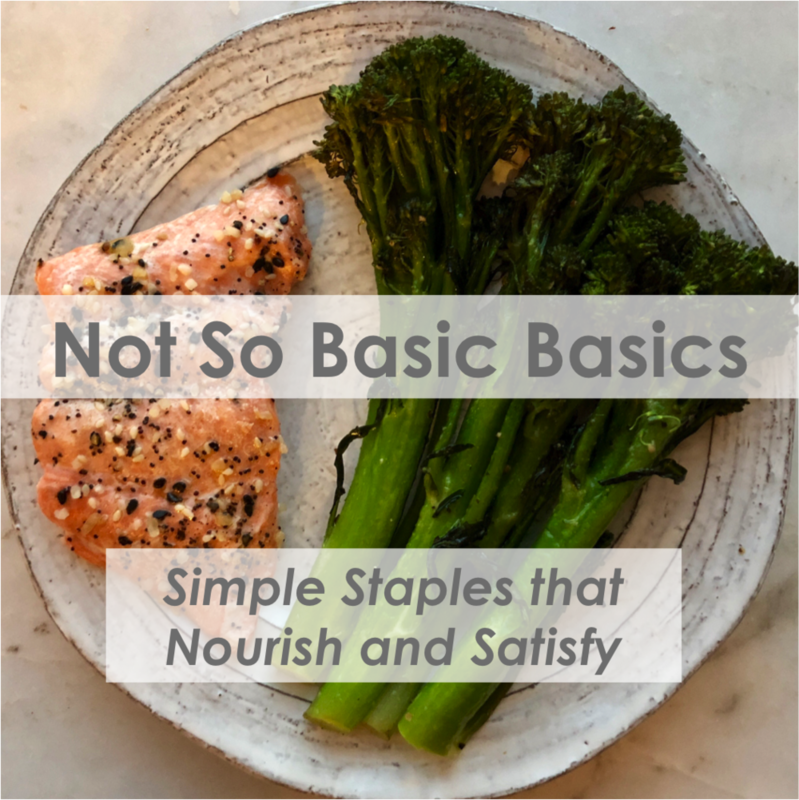 This includes what I consider to be staples for anyone, whether you're a client of mine, another nutritionist, new to the kitchen, or absolutely love cooking, these recipes are easy to prep and will leave you satisfied! The book includes 100+ recipes and is 100+ pages of nutrition facts, meal prep tips, product discounts and other useful information to keep you feeling your BEST. There will certainly be more cookbooks to come but this one encompasses the ESSENTIALS (+ some). Available in multiple formats, buy yours above. Anyone who gets a REFRESH meal plan or signs up for my nutrition counseling gets a FREE copy of the book!